I haven’t ever done Karaoke. This book sounds really good. I’ve never don’t karaoke. The thought of even getting up in front of people makes me want to throw up. You won’t believe it, but I have never karaoked so far. Lol. 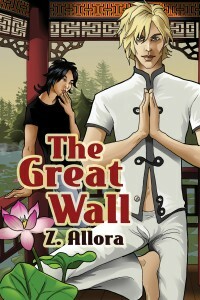 I absolutely loved The Great Wall and the way you show your readers an insight into the Chinese culture. I haven’t ever done Karaoke. 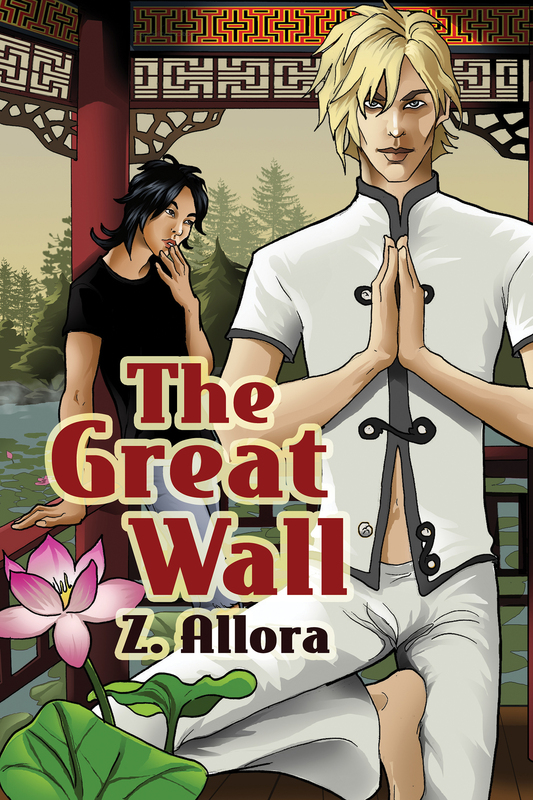 The Great Wall is a great book though and I loved the insight into the Chinese culture. I can’t wait for the next book. No I have as I am to shy I also have Anxiety issues with groups and going out though I have thought and dreamed of doing it I watch a lot of KDramas and JDramas I love when they do Karaoke . 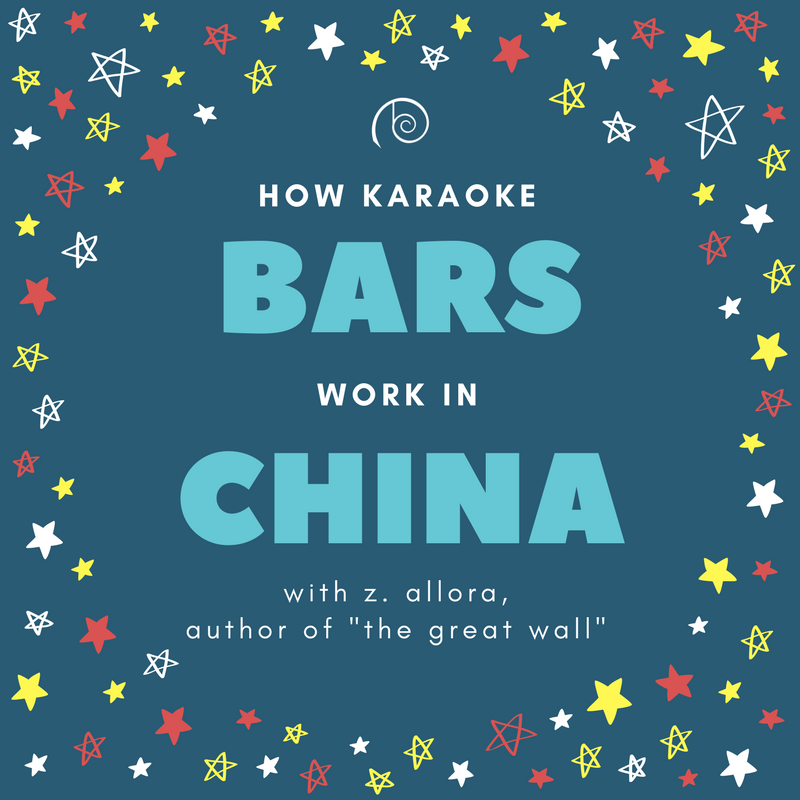 I have never karaoked….i would be too embarrassed to sing in front of other people! I wouldn’t be able to sing in front of people so no Karaoke for me. When I visited Canada years ago the hotel I was staying at had Karaoke and the people that sung were really good. 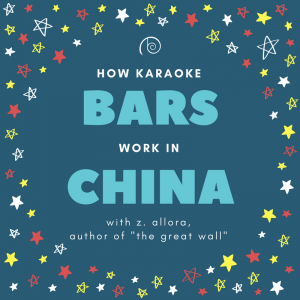 I did karaoke once, but I’m the worst singer on earth so… Although it was funny (everybody laughed… and I was the first to do so), I’m not really into it… I enjoy singing in the shower, where only my cat can critisize openly! I’ve done karaoke games with friends, which was fun. Never in a public place, though. Um, I don’t think it lets me speak to each of you… sorry.